Shaz Zamanian is ACE Certified Trainer. Shaz is a fitness coach at Broadway Athletic and Swim Club in downtown San Diego specializing in high intensity training & functional strength training. Shaz is also a lululemon athletica Run Ambassador. You can contact Shaz by email at ShazFitness@hotmail.com. 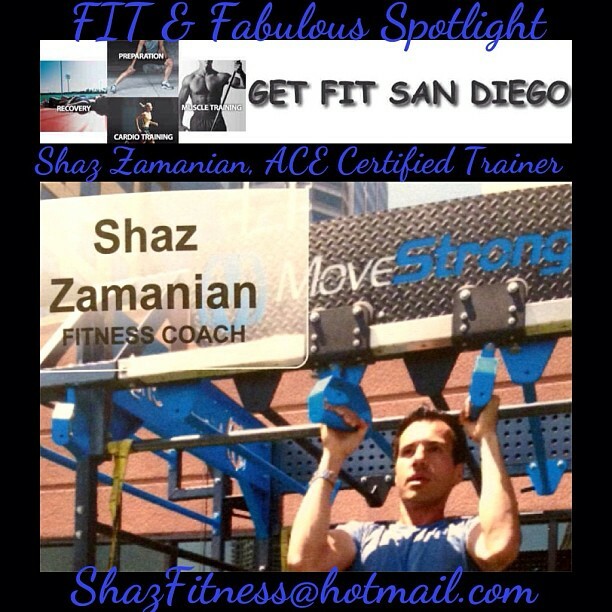 **Follow Shaz on Instagram @shazfitness619! Annie is a fitness trainer with a Master's in Nutrition and works with women to create healthy meal & fitness plans both online and in person. She also is a Sponsored, National level NPC bikini athlete that coaches other bikini competitors with prep and posing. You can contact her by email at SassyFitChick@gmail.com. 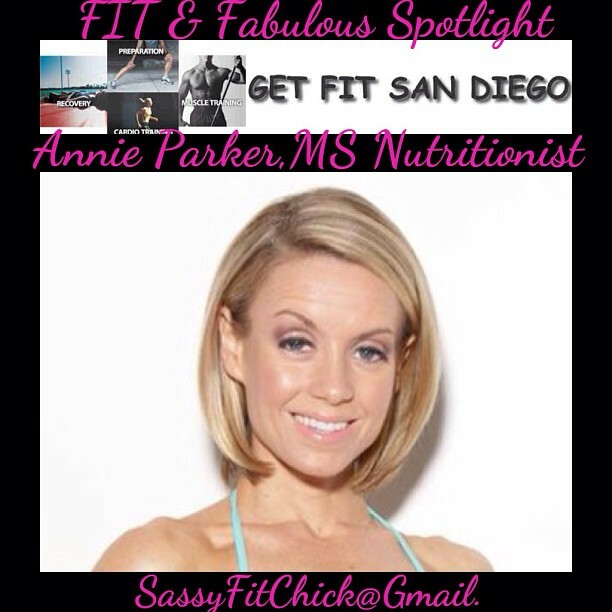 **FOLLOW Annie on Instagram & Twitter: @sassyfitchick!